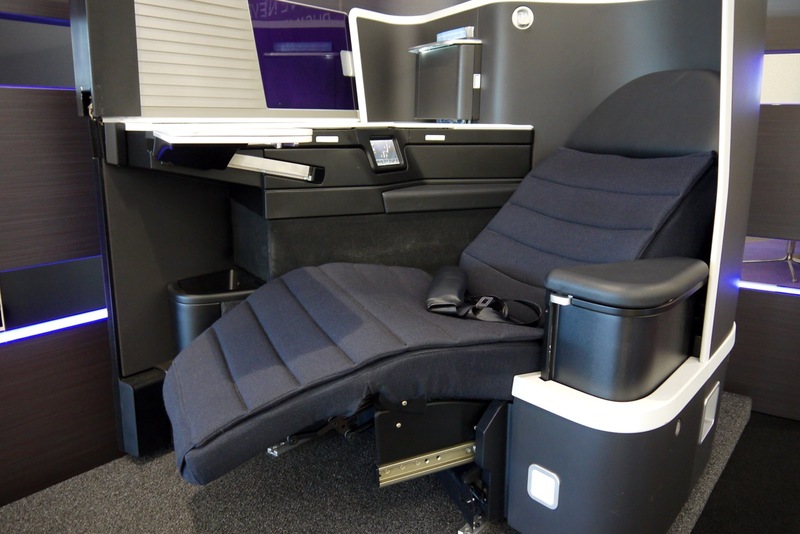 Virgin Australia will be upgrading the Business Class product in their fleet of A330s and Boeing 777s from later in 2015, with the first aircraft fitted with the new seat in operation in October. 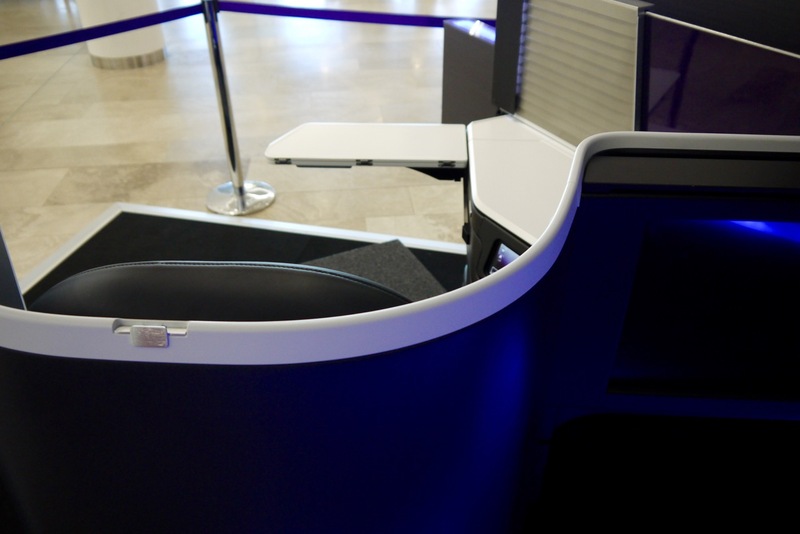 I got the chance to check out the new seat while it’s on show this week in Virgin Australia’s ‘The Lounge’ at Sydney Domestic, and it’s definitely got some great potential to get close to some of the best Business Class products globally. 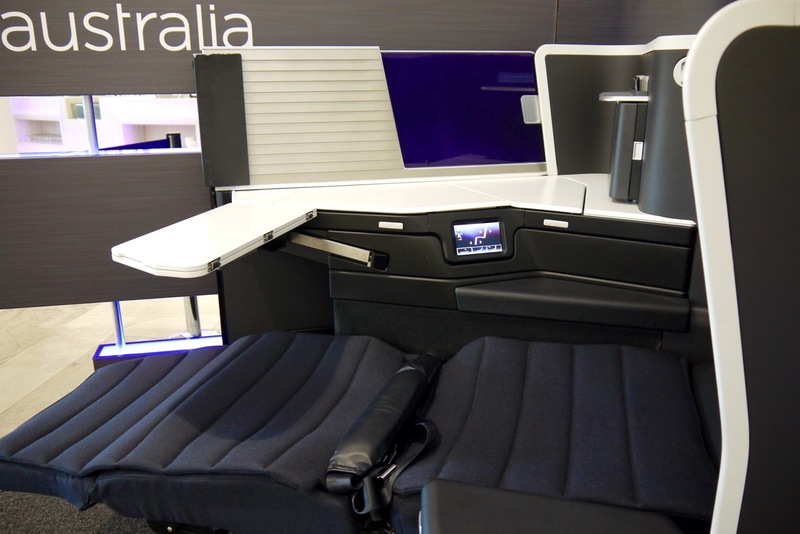 This seat should hit Virgin Australia’s aesthetic and functional goals, and go down really well with domestic coast-to-coast and International passengers – and more importantly for Virgin, at least bring them up to par with Qantas new offering which is slowly rolling out on their A330 fleet. On show just beyond the entrance to The Lounge in Sydney, the seat itself is upholstered in cloth rather than leather, and I found it really well padded and comfortable to laze in in the 60 seconds I spent messing with the seat this morning. This is it in full upright mode for take-off and landing. The mockup seems fairly final in terms of the primary configuration of storage units and features, but touches will probably change slightly in reality. 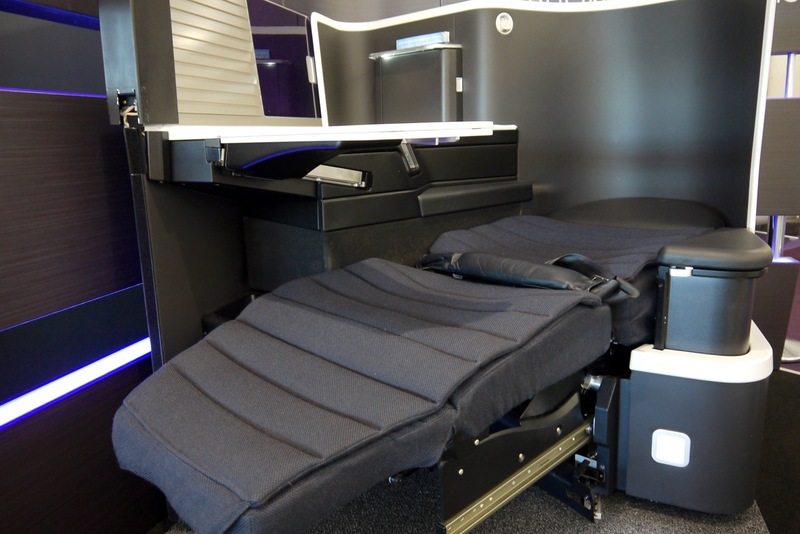 This demonstrator is also missing the seat in front of it too, with it’s accompanying entertainment screen and foot rest area so it’s hard to get a feel of just how much space there will be. 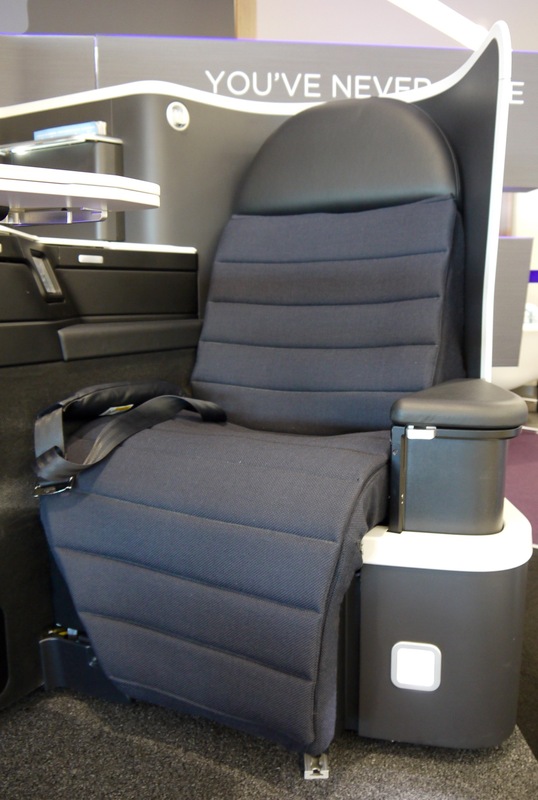 Here’s the seat in the middle, more relaxed recline setting. If the cushioning of this seat is representative of the final product, it should be fairly comfortable. 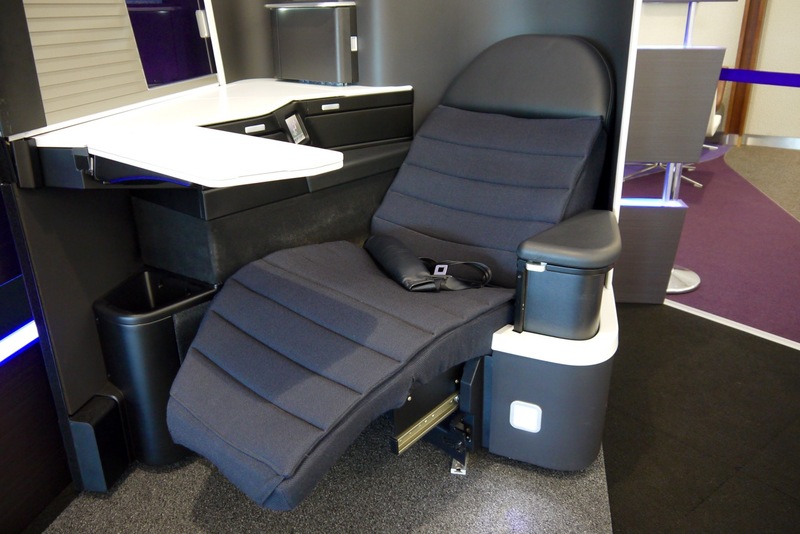 Toward the end of the legrest is a large storage compartment, with another directly beneath the outward arm-rest. 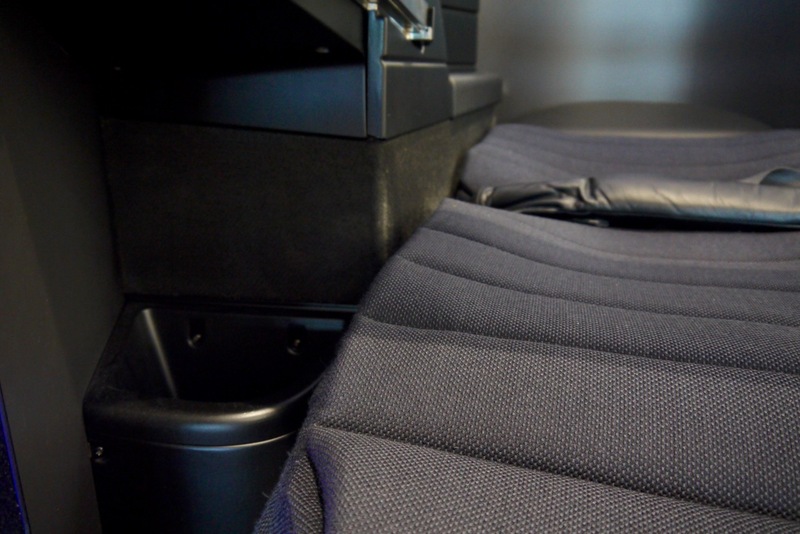 This arm-rest is fully adjustable – either have it completely aligned to the seat, as above, or pull it up as pictured below to use for your elbows, with many other points in the middle. 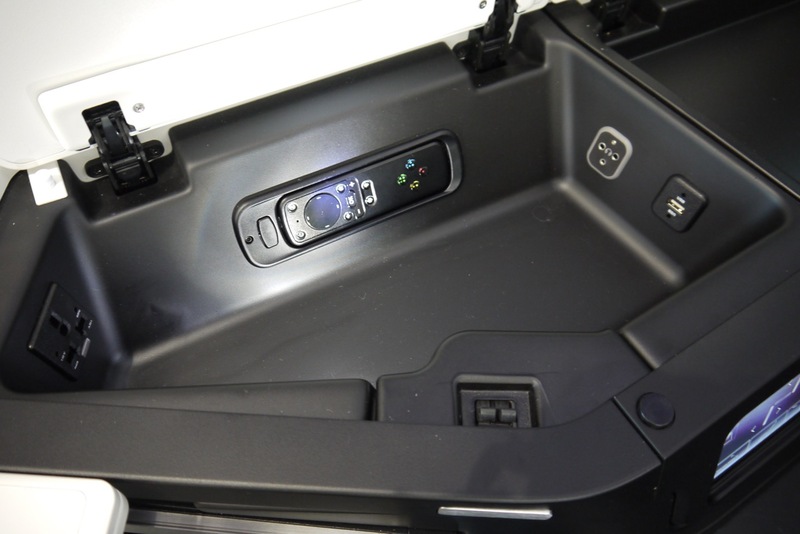 I suspect this digital seat control is just a demo, but it gives some insight into the seat features and how you’ll control them. 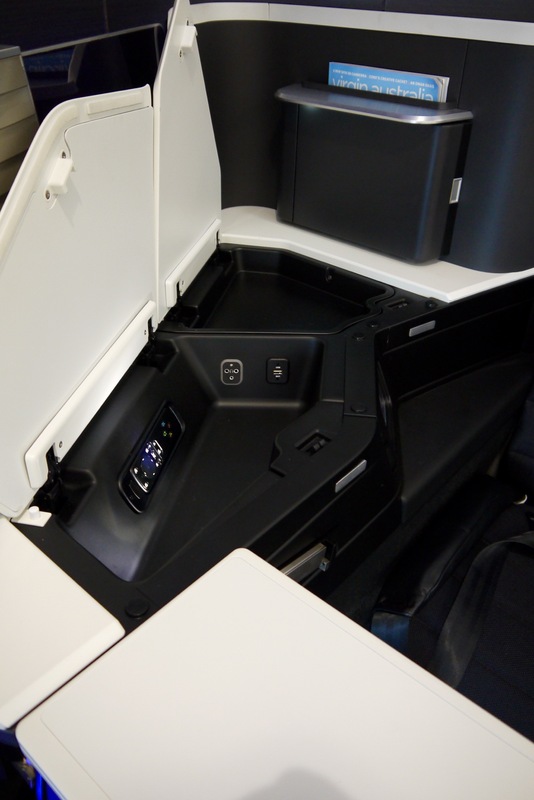 There’s then a heap of storage underneath the main flat area alongside the seat, with this demonstrator including power, USB and IFE controls stored in one of these compartments. 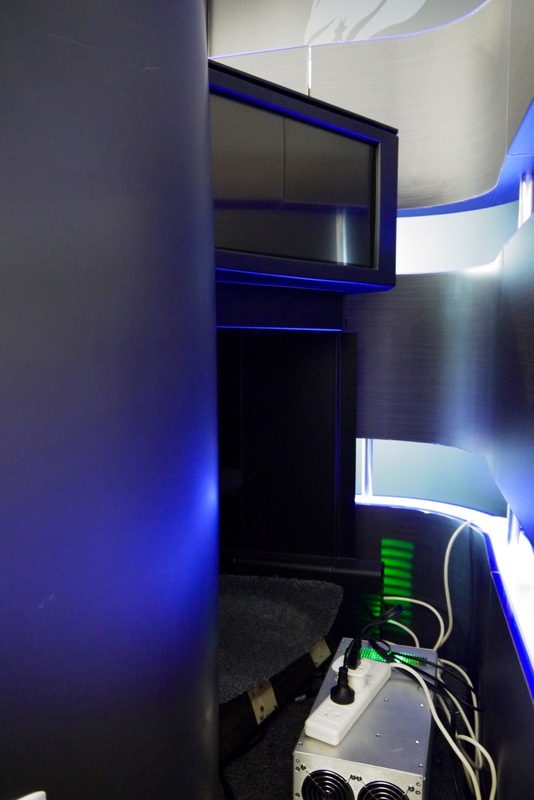 The magazine cabinet also has a cubby for small personal belongings, with two personal small reading lights just below and behind. 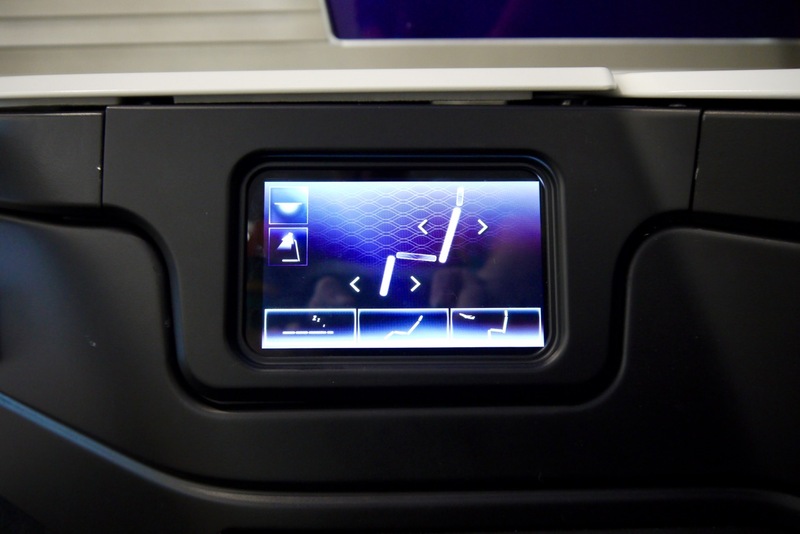 You’ll also have complete privacy from your neighbour if in a middle seat, with the ability to pull up a dividing screen. AusBT has the full date details. In a nutshell, we might start seeing some A330’s with the new seat in operation in August or soon after, with the 777’s being done by the end of the year. 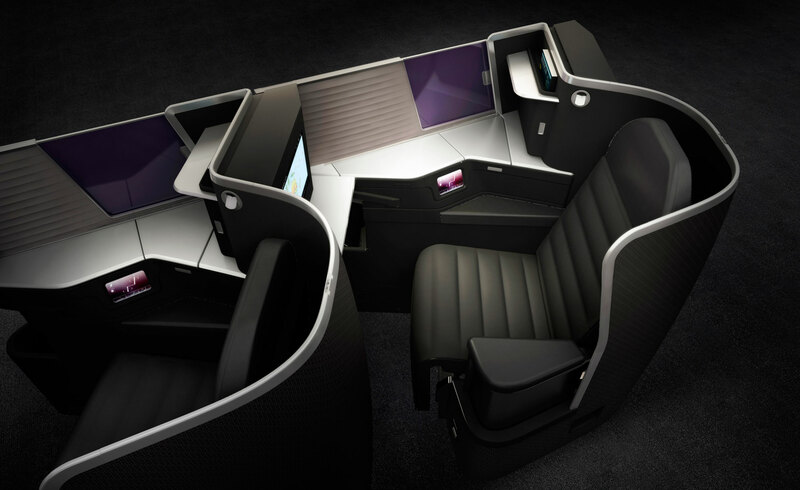 It’s no secret that I loved Cathay’s Business Class configuration when it first launched a couple of years ago and, compared to Virgin’s existing configuration and seat product on their A330 and 777 fleet, this example of the type looks to be a massive improvement. One thing I love about this 1-2-1 configuration is that it, more often than not, elevates most seats in the cabin to being equals. 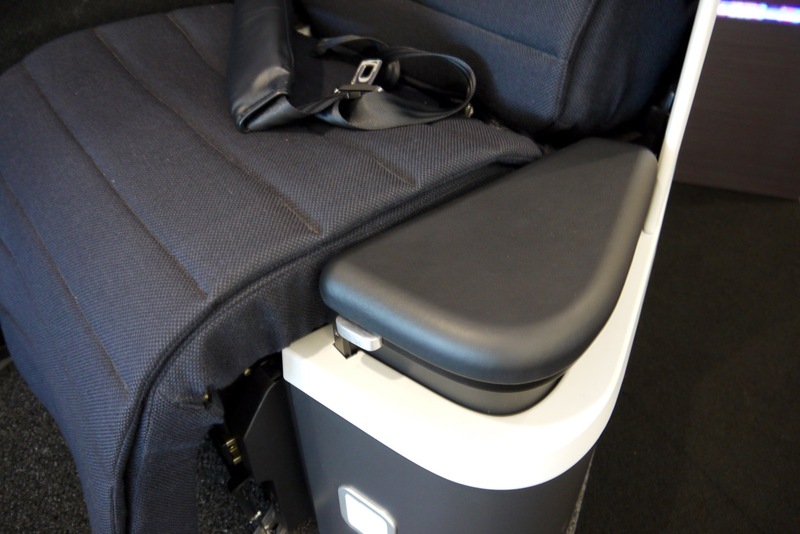 There’s no real issue with getting an aisle seat rather than a window, and there’s no different seat configurations from row-to-row – I’m looking at you Qantas with the new A330 Business Class proving a real headache for seat selection optimisation. I look forward to trying it out in the air! 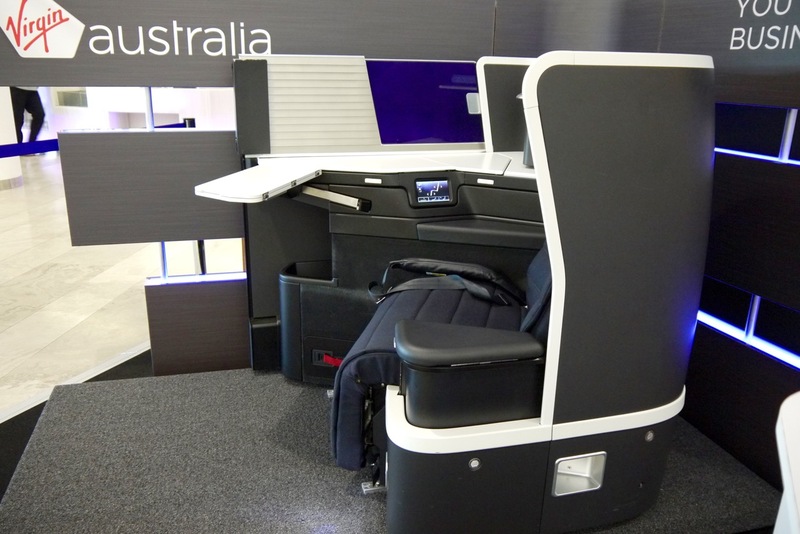 These seats are a major improvement, I can’t wait to get on the inaugural Syd-Perth flight! I’m waiting for the announcement to book my ticket. 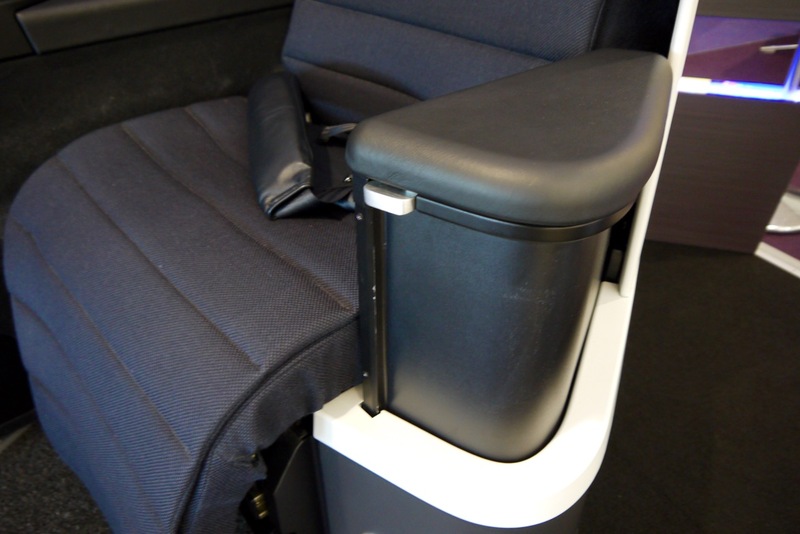 So with these new seats, is VA reducing the number of seats in the cabin? particularly for the 777-300ER, since it is currently 7 abreast, so total of 33 seats. 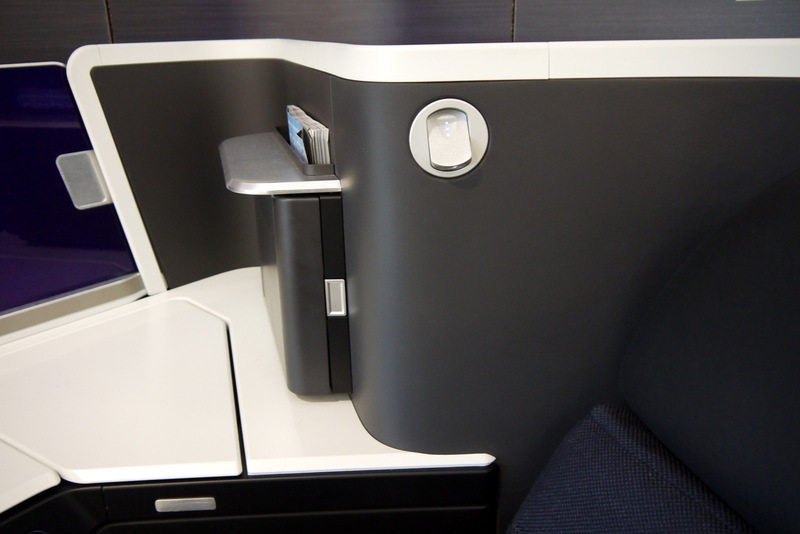 I guess once they refit the 300ER to 1-2-1, we are going to see fewer award availability?? Assuming it is still 4-5 rows, that will only mean 21 +/- 1. Because I’m looking at CX’s 777-300ER 3-class config, with business, PE and economy, and it shows 21 Biz, 32PE and 268 Economy. 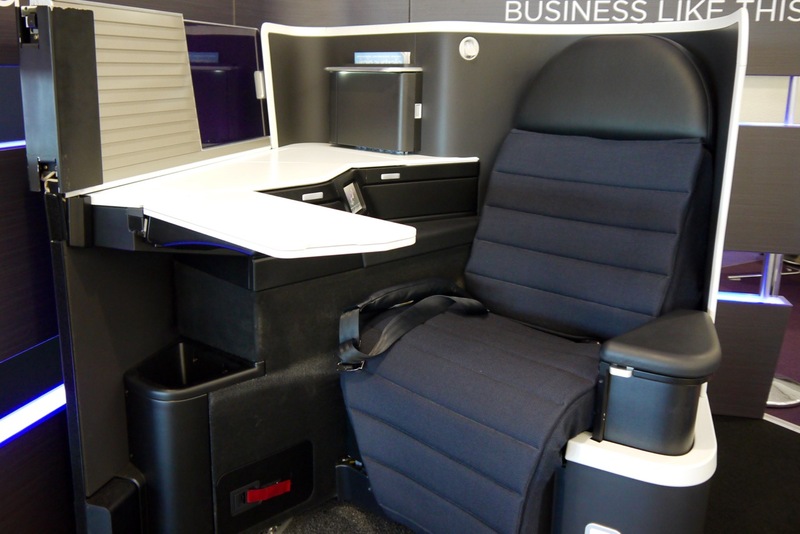 Virgin is 33 biz, 40 PE, and 288 economy. 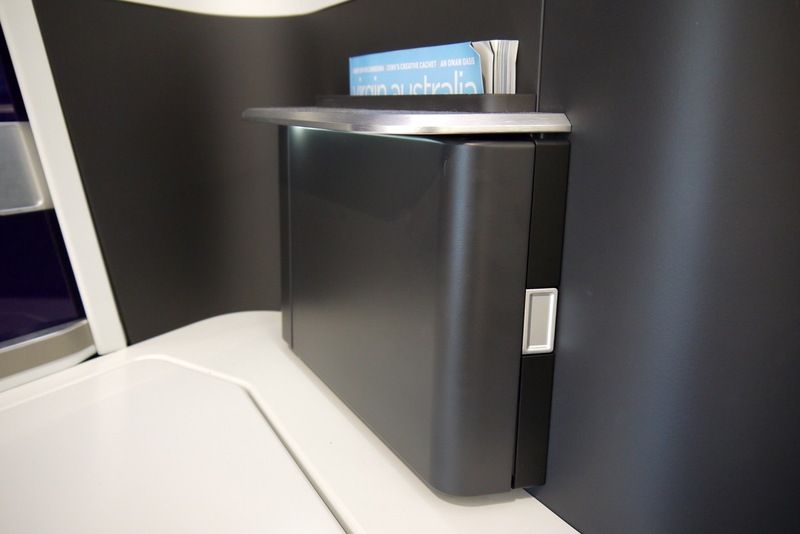 AusBT reckons the cabin will come down from 24 to 20 seats on the reconfigured A330’s. As for less award availability? This is one of Virgin’s selling points, so let’s hope not, but could happen.